We provide a range of excellent practice and coaching facilities for golfers of all ages and abilities, covering all elements of the game. The driving range has 8 undercover bays and the top quality range balls can be purchased from the pro shop. This facility allows you to practice in comfort, irrespective of the weather conditions. 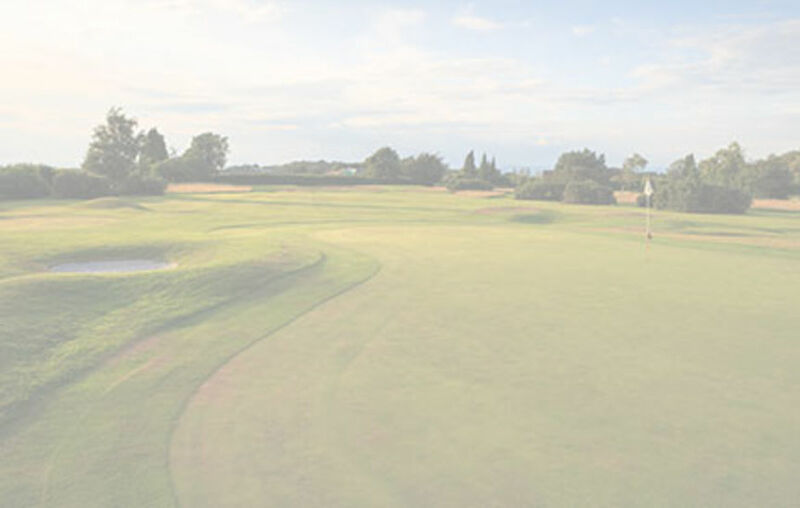 The state of the art short game area is a bespoke facility designed by Peter McEvoy OBE. It has a large USGA specification green with 6 flags and is surrounded by bunkers, mounds and hollows and enables the practice of an unlimited array of chips, pitches and wedge shots. Behind the first green, we have a grass tee practice ground for players to hit their own balls to a number of targets at 50 to 260 yards in length. On Sundays this area is used as a six hole academy course for juniors and beginners and provides a fabulous area in which to be introduced to the game. Adjacent to the clubhouse, is a practice putting green which is maintained to the same exacting standards as those on the course. If you're due on the tee in 5 minutes and wish for a quick warm up, we also have practice nets behind the Pro-Shop.